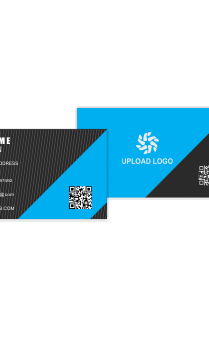 Business card for any business carries the brand of your company. It represents a company in more than one way. 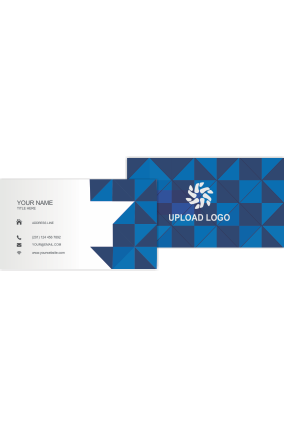 To attract the attention of your potential customers you need to design your card well and this can help to impress people . To make the public notice your brand is the main aim of every business. 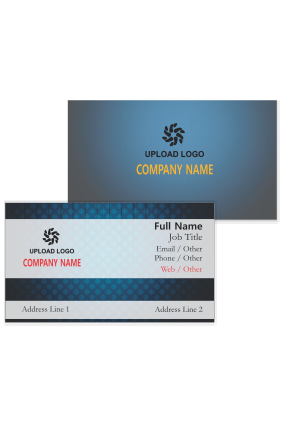 Most of the companies use the common and simple way to design their business cards. 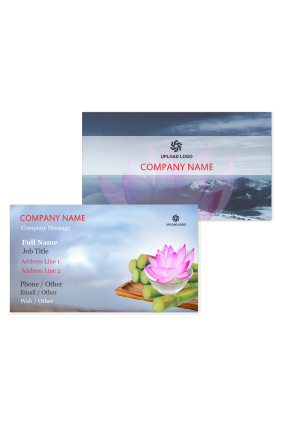 But it is better to use tour and travel business cards that are uniquely designed distinct from your competitors. 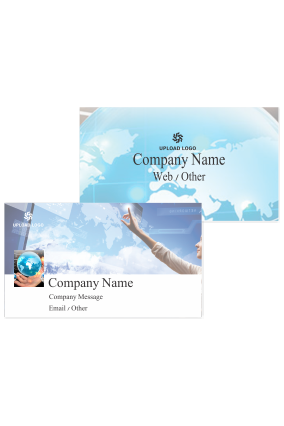 Business cards for tour and travel companies are the least costly and easily available advertising device in corporate world. If anyone is planning to go out for holidays through any travel company then travel agents business card is the first impression of you and your service. Travel agents should pay some extra efforts to design their card. 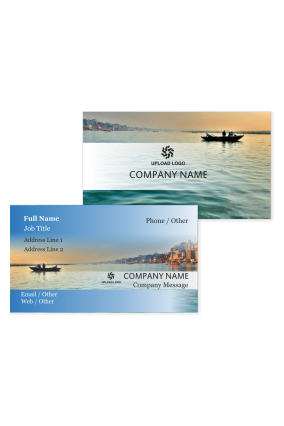 There are many essential elements that are to be printed on the travel agents visiting cards. 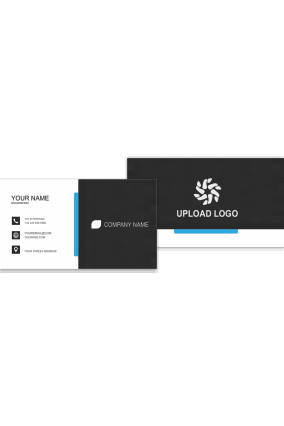 Like your company's logo and name are to be properly printed so that it cab be easy to remember by your prospect customers. It is beneficial to provide additional information to your customers on both sides of the card. 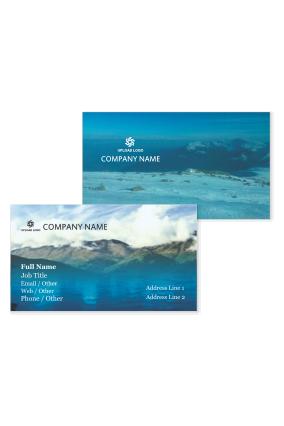 Your customer can explore you more in the process of double sides travel agency business card. This may help you in beat your competitors. 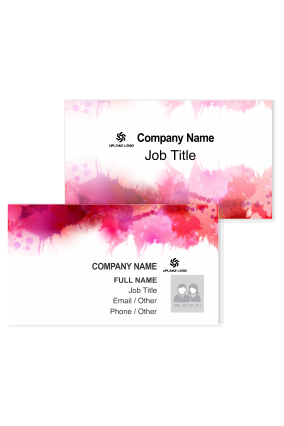 Generally nobody go for double side printing of hotel business card. 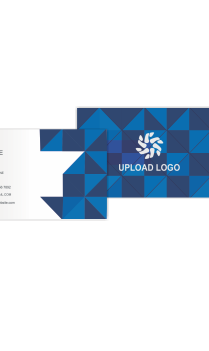 When your company goes for tour agency business card printing select glossy printing paper to create excellent material for prompt attention. 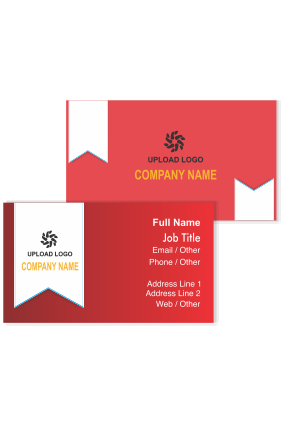 You can select different business card designs from our site that offers online printing services. Aside from the type of business you are in, another contact information can also be mentioned like your company name, address and company phone number. 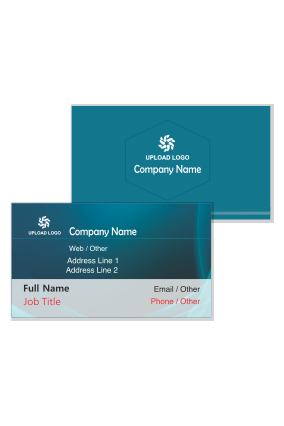 It is the basic information and without all this your business card will be ineffective. Your graphics should not replace all the basic content mentioned on it. 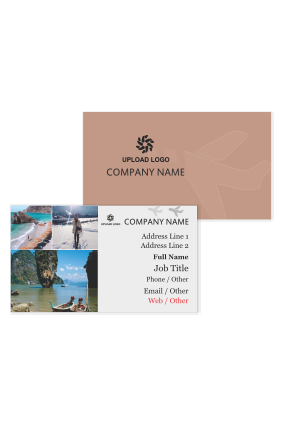 Travel company business card must create an image of travel. You can add this effect by using graphics of bus or boats. Apart from pictures of bus or boat we can also use famous landmark graphics to add an interesting effect. Business cards for travel agents can be left or pinned at the bulletin boards at the public places. People can read information regarding your company and all other information from there. 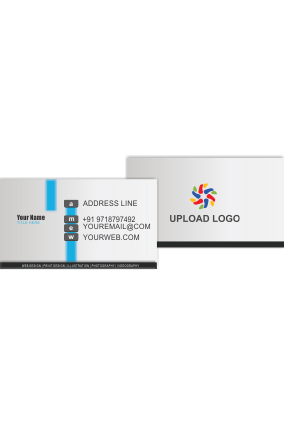 While advertising planning consider the design of your business card as an important part. 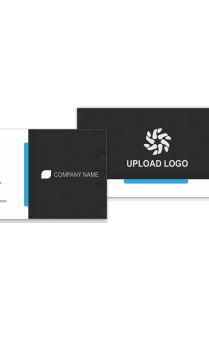 It is one of the important branding tool for your company. People do not keep business cards often and kept into the wallets for afterwards and this might end up being a second or third time impressions as well. 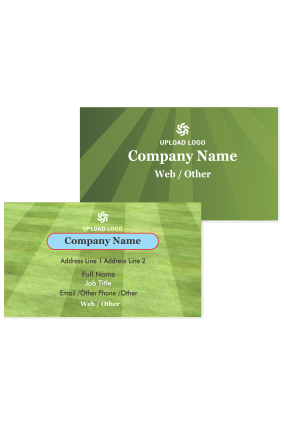 Custom business card online printing is the only way to distinguish your brand. 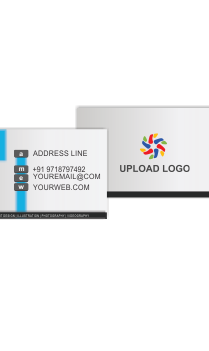 Online printing of business card for travel agents provides you quick service and good quality promotional products at incredibly less prices. Do not miss some places like hotels, restaurants, airports , conferences, seminars etc to leave your card being in tour and travel company. You can make contacts with different hotels who can tell their customers to use your service if they are looking for any traveling agency. 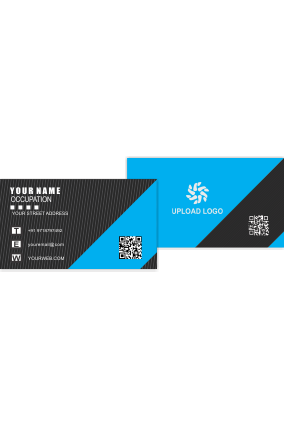 This will results in increase your sale and in return you can provide your customers about their hotel services.Creating business card is an easy task than to distribute them to different places. 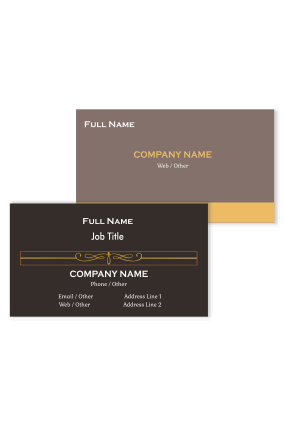 You can give away your cards without worrying about the expenses as it is an inexpensive way get your company exposed to the public. Travel companies always print business cards in bulk and for this online printing is the best way.